Gindara this import is one type of seafood bekumungkin much less know the name of this fish. 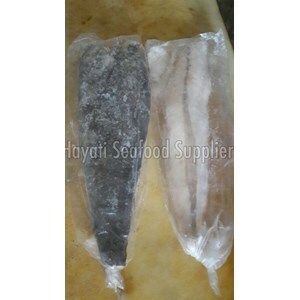 Fish gindara itself is one type of sea fish or saltwater-like swordfish. However gindara fish in the wild is able to weigh up to 50 kg. This fish is also known as devil fish, because the colors and shapes that seemed creepy. In addition, this fish has scales that are black and sharp. Local gindara This is one type of seafood bekumungkin much less know the name of this fish. 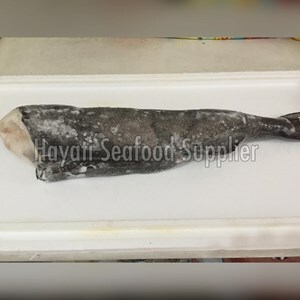 Fish gindara itself is one type of sea fish or saltwater-like swordfish. However gindara fish in the wild is able to weigh up to 50 kg. This fish is also known as devil fish, because the colors and shapes that seemed creepy. In addition, this fish has scales that are black and sharp.